BrainTrainUT is coming to the West Country ! 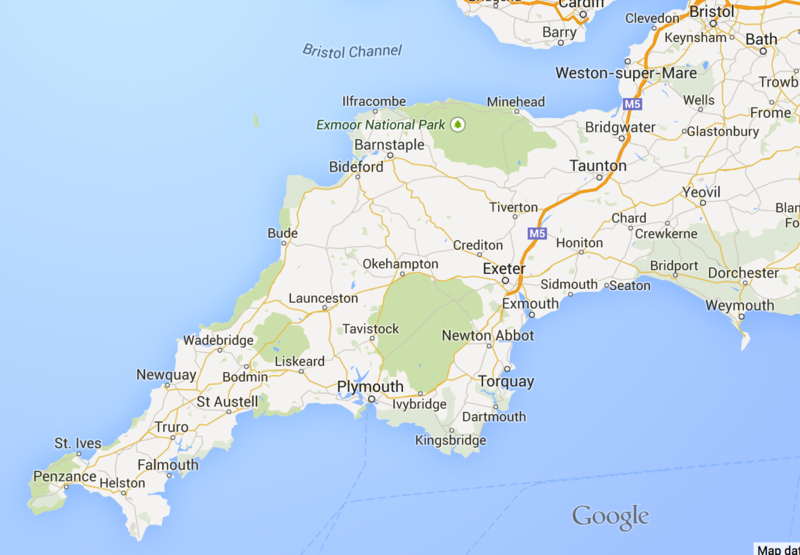 In 2015 we’re returning to Cornwall and extending our service to Devon and Somerset. Initially this will probably be intensive weekends or weeks over the summer, but we also want to find and train a Neurofeedback practitioner based in the West Country. Our model has mobile practitioners who cover multiple locations, maximising access to Neurofeedback for clients. One option is to have a practitioner based in Plymouth, with outreach clinics in St. Ives, Bodmin and Taunton. The more interest we have, the sooner we can make this happen, so if you are interested in Neurofeedback in the West Country please register your interest on the form below.